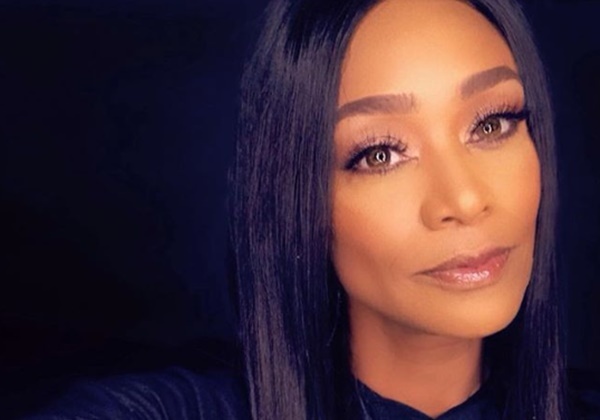 We previously told you on Monday that Tami Roman was FIRED from the new season of Basketball Wives. 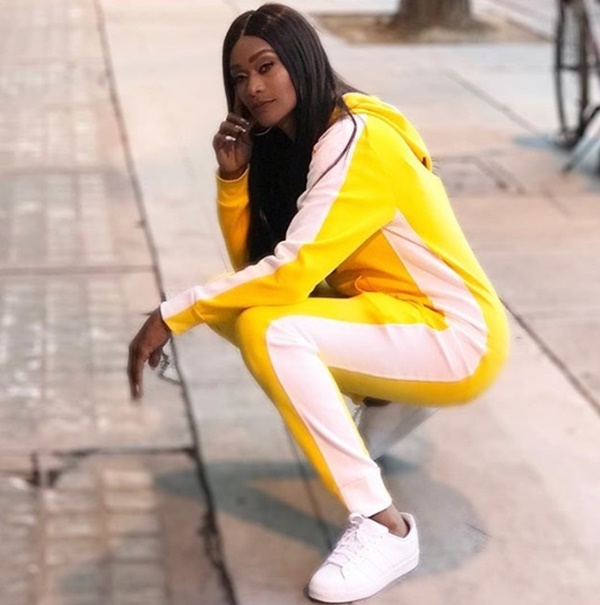 CelebNReality247.com reports that Tami Roman aired her thoughts on being fired from Basketball Wives. According to sources close to production, Tami Roman was canned because she was asking for too much money. 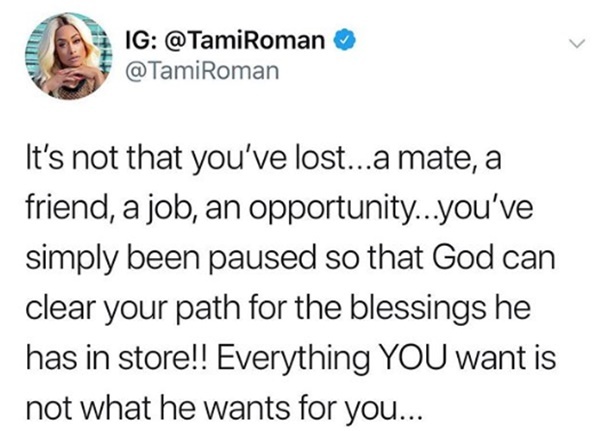 We guess Shaunie O’Neil didn’t feel that Tami was worth the money since she didn’t participate in some of the major trips and events last season. 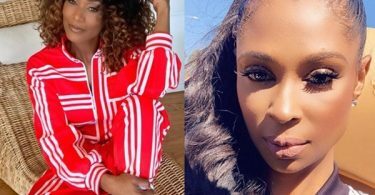 If you recall, Tami was dealing with her own things, her personal relationship, insecurities on getting remarried, and lies coming from Jennifer Williams. 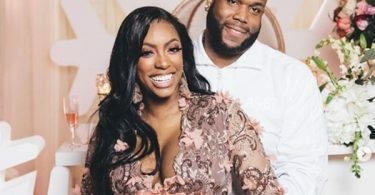 Plus she and Evelyn Lozada were once again bumping heads which has become tiresome to watch. We have a hunch that Shaunie was just as tire of it as well, so she allegedly said no to a pay increase. 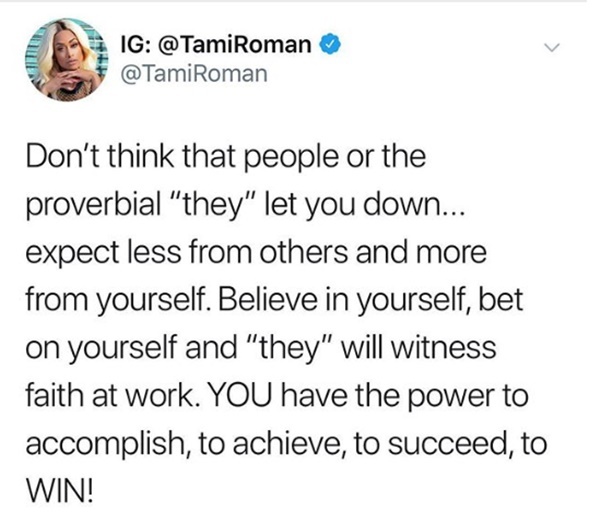 That is our guess why Tami left. ?????? which means kisses, strong, thank you, best-friend – this seems to be a jab at Shaunie for FIRING her from the series.